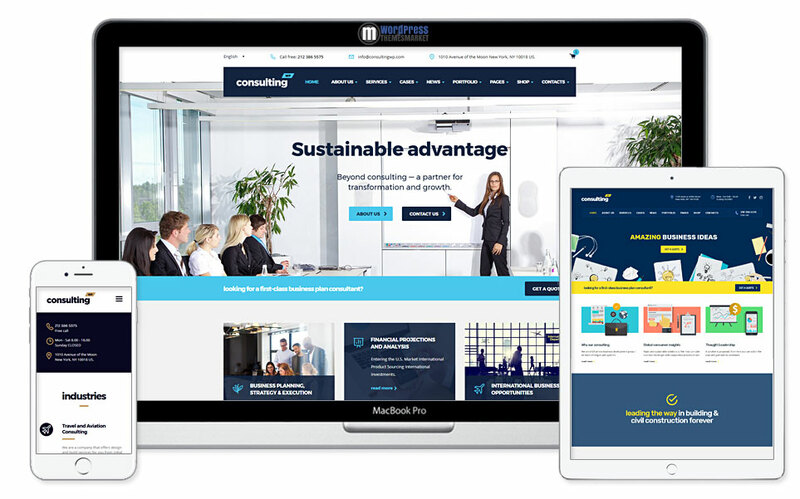 Consulting is an envato most wanted winner, resourceful, easy to use and wonderfully engaging, highly responsive Business, Finance WordPress Theme that is ideal for bussiness, finance and consulting projects that helps companies navigate change. Development process that is continuously being updated and expanded in order to produce a truly flexible theme. This theme is packed with 18+ custom demo layouts, lots of color options, header layouts, service listing templates, google map locations and well-known premium plugins such as page builder Visual composer and Revolution slider. Also, developers of this theme added localization, so its WPML ready. Consulting theme also comes with already 8 translated files (English, German, French, Italian, Portuguese, Spanish, Russian, Persian/Arabic). 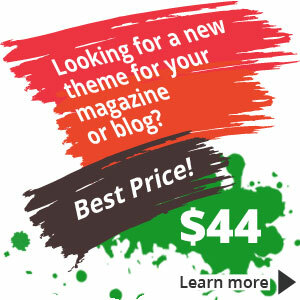 This theme is suitable for those who want professional bussiness finanicial WordPress theme. Go for it!